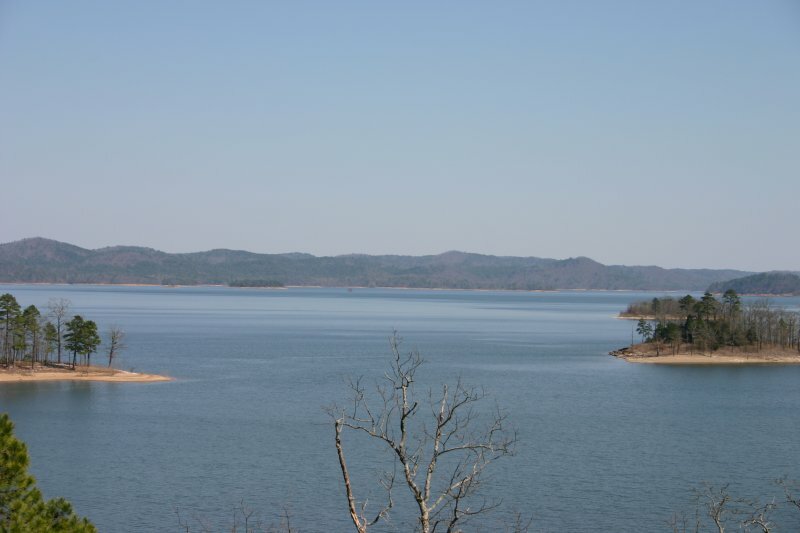 Broken Bow Lake in southeastern Oklahoma is located just north of Broken Bow. 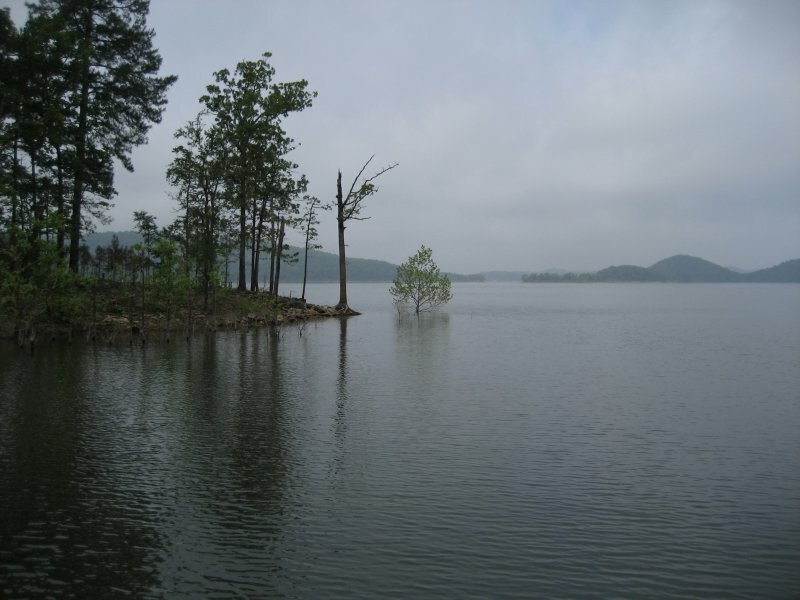 Broken Bow Lake has 180 miles of shoreline and 14,200 surface acres. 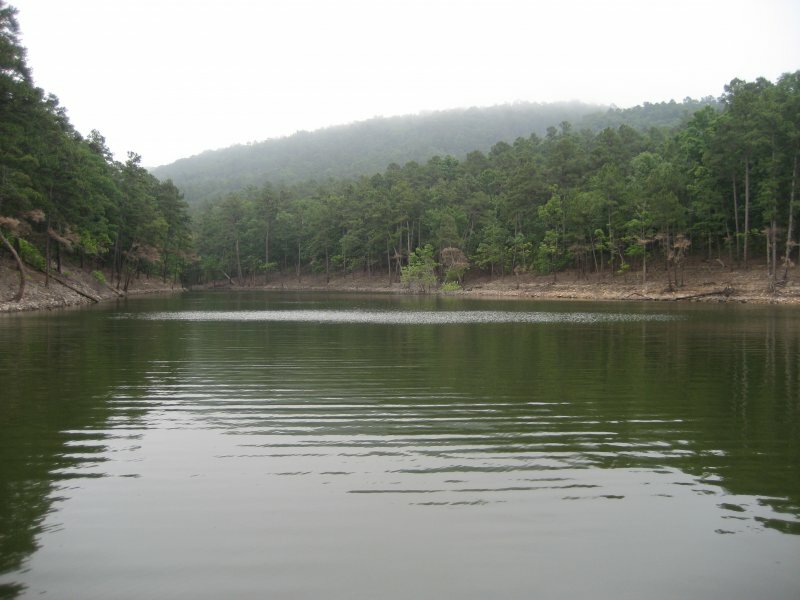 Broken Bow Lake is located in one of the most beautiful areas of Oklahoma, the Ouchita mountain country. 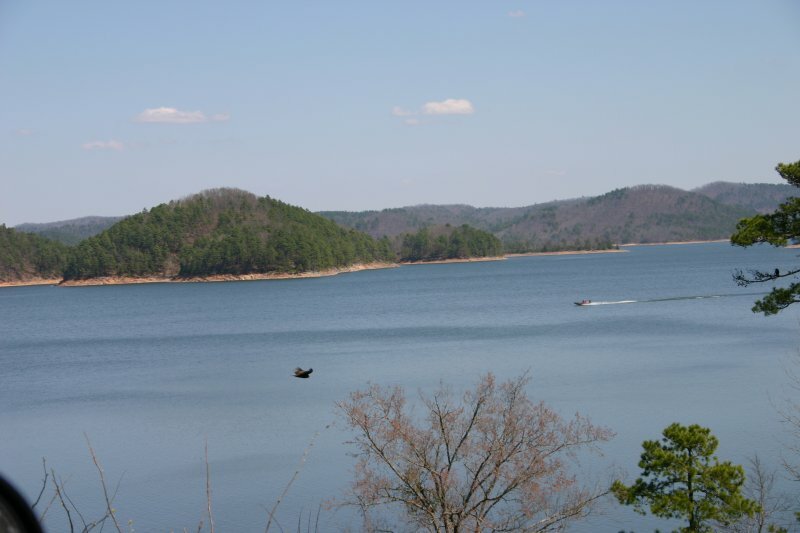 Broken Bow Lake is known for big bass, rock cliffs and hills, and deep clear water. 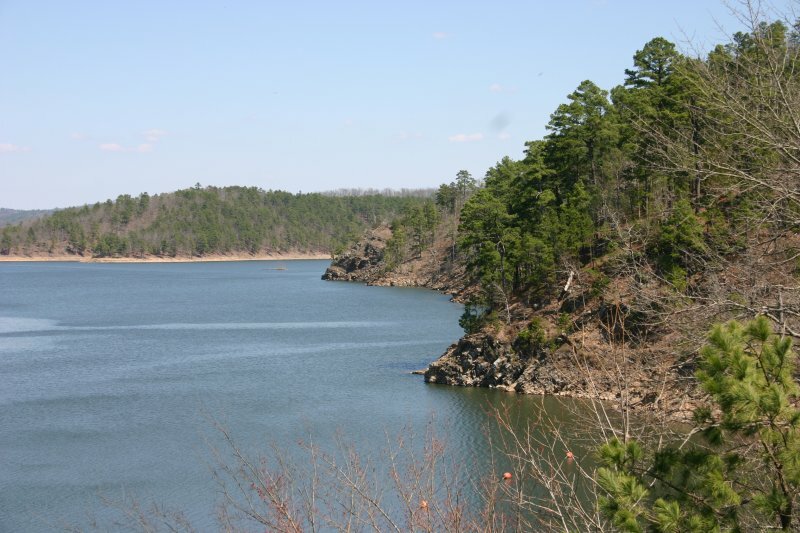 Oklahoma’s top trout fishing area is located below the Broken Bow Lake dam. This area is also a great place for camping. Scroll down and read more about all the great things to do at Broken Bow Lake! 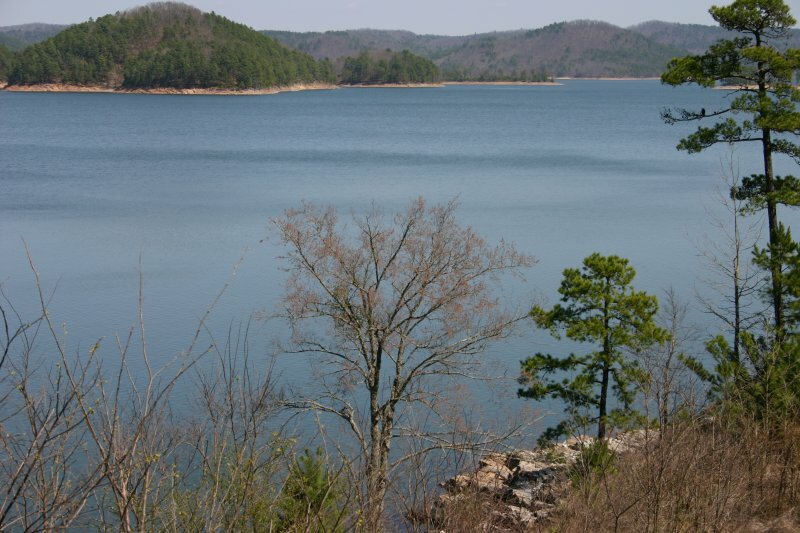 Broken Bow Lake has 14,200 surface acres and 180 miles of shoreline. 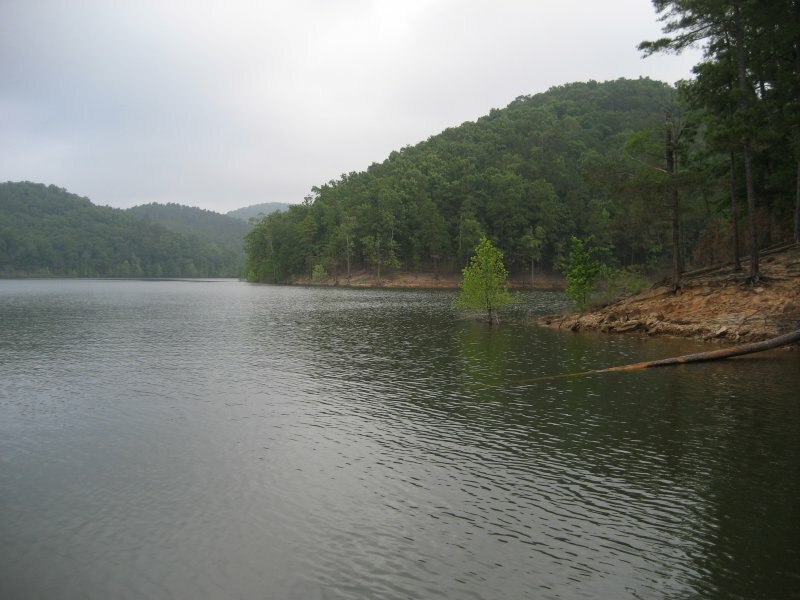 My parents brought me to Beavers Bend State Park in 1963 before the lake was built. This place is very special to me because of all the memories I have of the many times I’ve camped there .A truly beautiful lake and I hope progresses doesn’t ruin it!